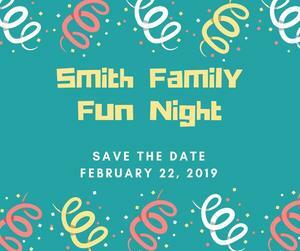 Smith Family Fun Night on February 22nd. A night of games, bingo, food and raffle baskets is waiting for you! 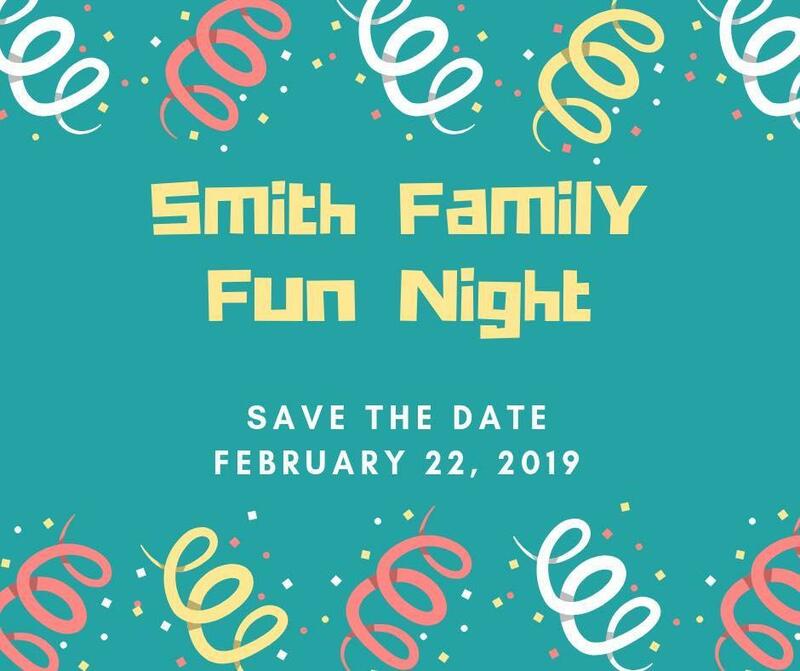 Smith Elementary PTO invites you to join us on February 22nd for a night of Family Fun! Click the article to see a listing of raffle baskets for the 22nd.